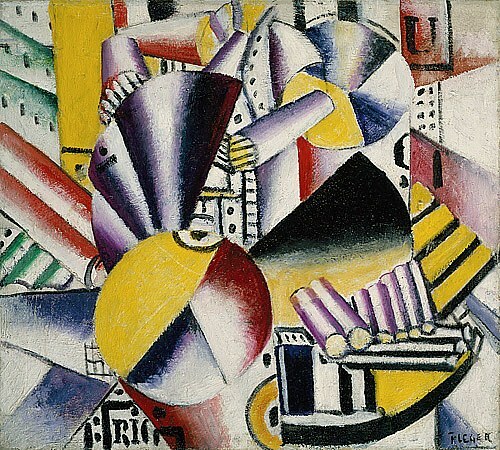 This cubism movement began in 1908. In 1920s, this innovative movement still lasts. Even though there are many other kinds of movement, people still love to explore cubism. Analytical cubism should be learned by the artists who want to have their work included in cubism movement. The subject of the artist should be divided into some blocks. The blocks should be created in many different angles to create uniqueness. Another characteristic cubism is Synthetic Cubism. The work of art with can be incorporated with other materials. It can be in the form of newspaper, colored paper and many more to create building block on the subject. This line usually is filled with many light and colorful tones. One of the biggest examples of analytical cubism can be seen in the world of Georges Braque. You can see his painting entitled Violin and Candlestick. 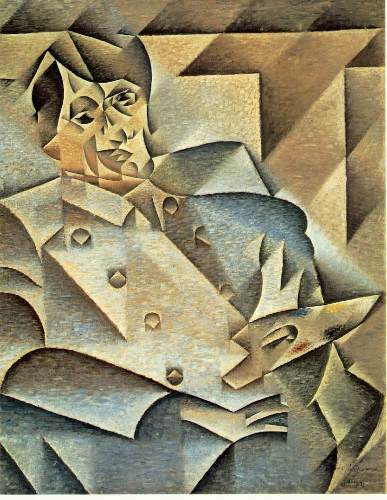 The early example of synthetic cubism is on the work of Pablo Picasso. You can see his painting entitled Three Musician. In the picture, you can see that Picasso used the pieces of some colored paper. 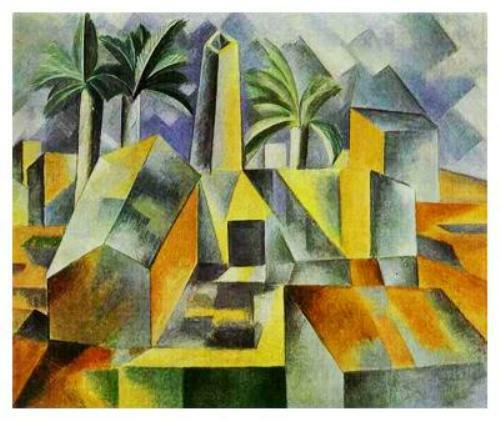 You are wrong if cubism is only used to define a subject. You can also use it to paint a portrait. 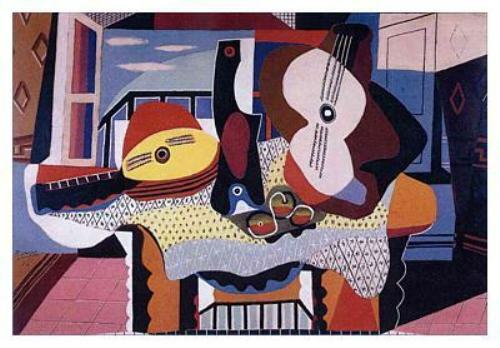 One of the famous painters who did it is Juan Gris. This man has a panting entitled Portrait of Picasso. The different block in the painting has light brown and cool blue color. 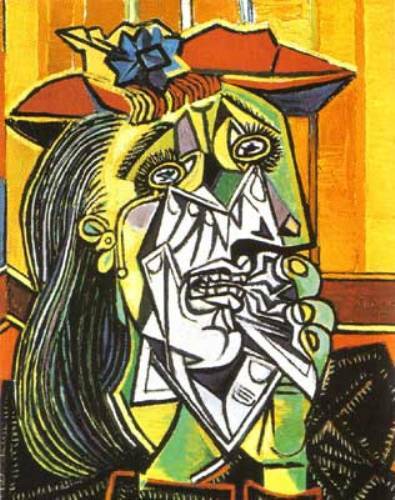 If you want to enjoy the cubism painting, you need to see the early works of Picasso. This man had the painting entitled Les Demoiselles d’Avignon. The introduction of cubism as a part of abstract movement in the 20th century only gained a lukewarm reception from the people. They think that painting only looks like a broken glass. However, the popularity of this art grows bigger now. When people involve in cubism, they need to avoid the favor of perspective and proportion. What they need to do on this work of art is giving a total view on the subjects. Another prominent work of art in cubism line is Bottles and Knife by Juan Gris. He is only considered as the third leading painter in the cubism movement. This man died when he was only 39 years old. If you are interested to learn about cubism, you need to read some books about this art movement. You just need to see the work of Pablo Picasso or even Juan Gris to know their characters and nature. Do you have any objection on facts about cubism? Mexican Art Facts give you the information about the variety of arts and crafts which represent the Mexican culture.